Kelvin is joined by friend and comedian, John Durso. They talk about the time (the night before at the bar) when Kelvin got waterboarded. They get serious and talk about the last times they cried. John makes a huge mess of himself as he shows the world that he doesn't know how to shotgun a beer. They figure out what the best movie of all time is, share memories of regret, and John tells a personal tale of triumph. 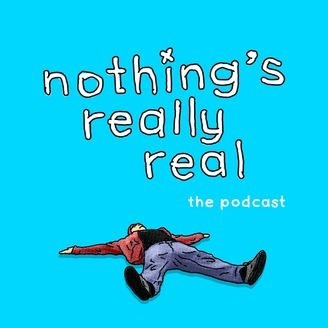 Nothing's Really Real is a podcast based out of Busan, South Korea, where we talk about art, music, comedy and anything else.